Join Liverpool's most exciting business community. The 2030hub is bringing this energised business model and community to the North West. 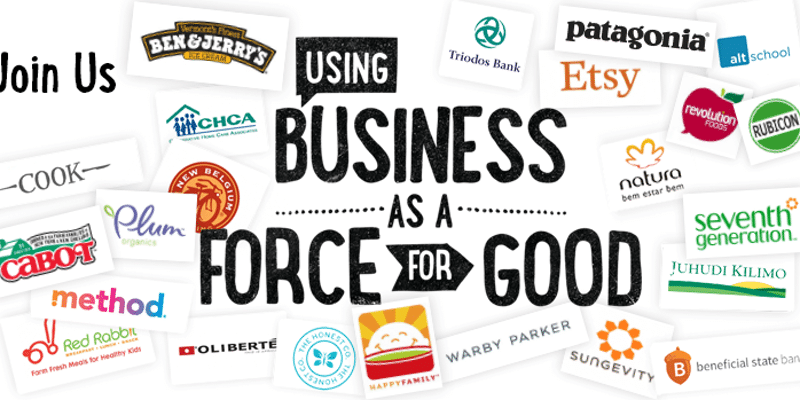 With brands like Kickstarter, Ben & Jerry's, Method, Triodos Bank, Ecover and Patagonia already converted B Corps, you could soon be in world changing company. The Body Shop was bought by Brazilian B Corp Natura in the world's first $1 billion buy-out only a few months ago. ...and network with the growing Liverpool B Corp community!